Labosanté is a French company created in 1996. Labosanté is specialised on hygiene products aimed to children. The company creates, manufactures and markets the Planet Kid's line of toiletries for children. Planet Kid's concept has been conceived to accompany children above 3 years old in their learning of personal care with specific products totally adapted to their needs and in a very fun way. 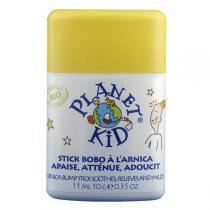 Planet Kid offers a new generation of dental care, body care, hair care and perfume products. 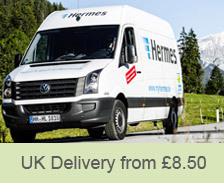 It is the only brand with a complete cross line of products. 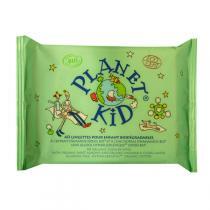 Planet Kid products follow the recommendations of the Cosmebio Charter. They are environmentally-friendly and are not tested on animals. 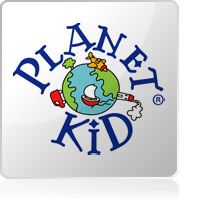 Thanks to its international brandname and its affordable price positioning, Planet Kid is aimed to all children!